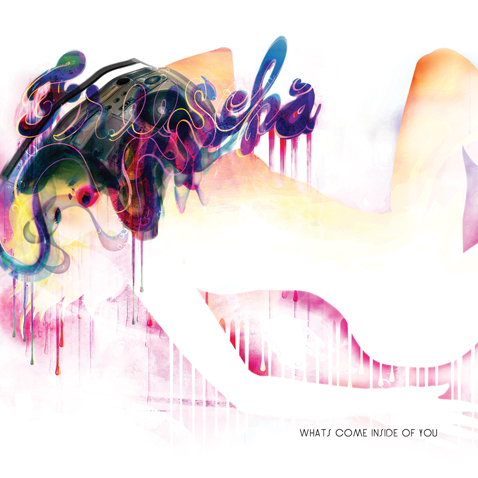 The third album by sun soaked west coast USA duo Freescha. After the killer 'Kids Fill The Floor' and last years excellent follow up 'Slower Than Church Music' we find ourself in 2003 and find Freescha adding more sunkissed pop elements into their Boards Of Canada esque soundframes. A sexed up affair as you'd suspect by the title finds several tracks fuelling vocal passages of warmth and mystery and those woozy melodies paint pictures of caerfree abandon in your mind.